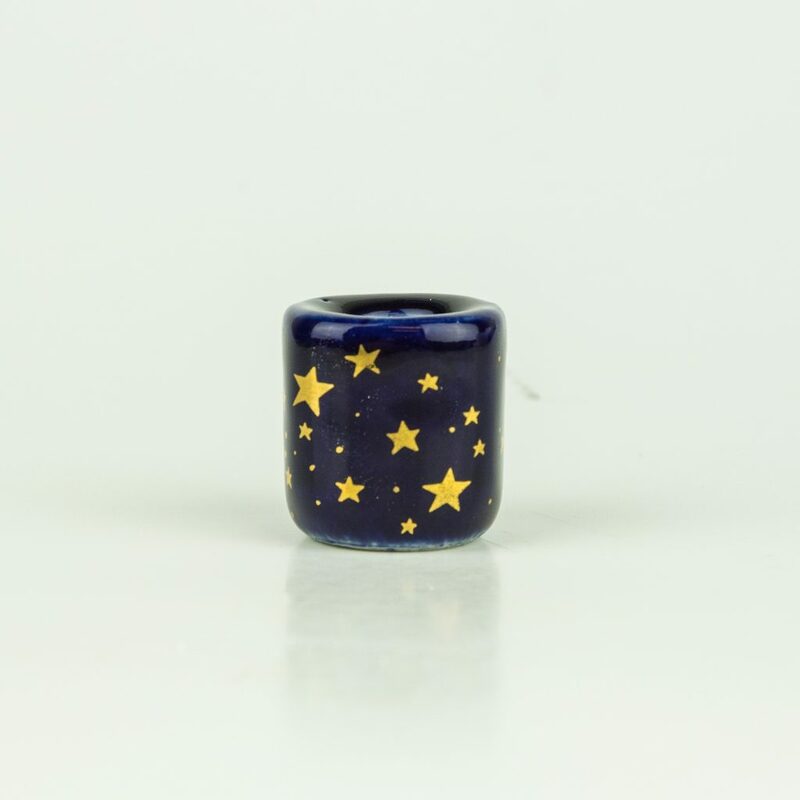 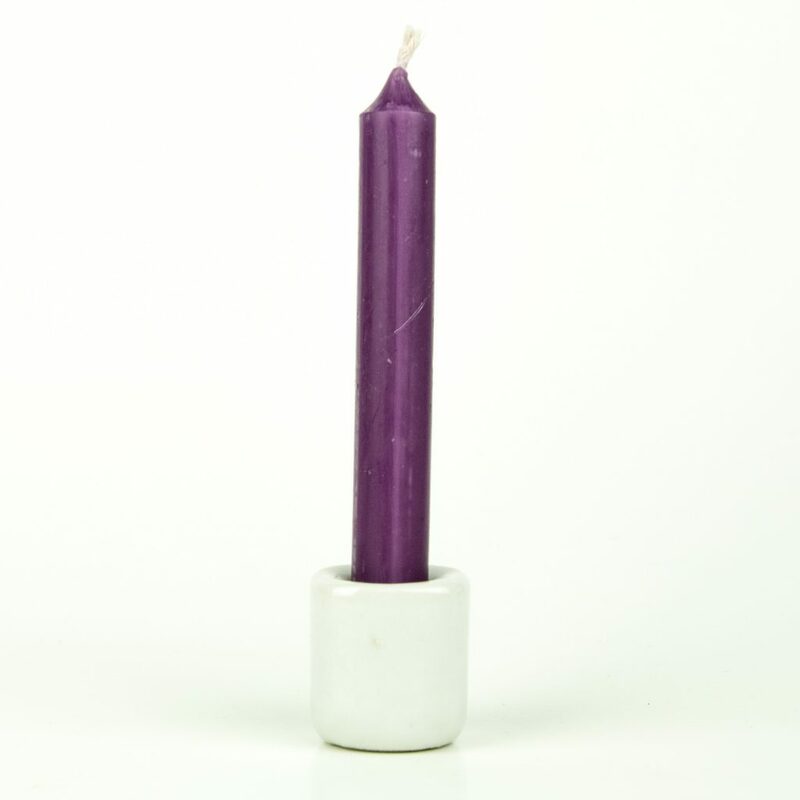 Perfect for small taper candles. 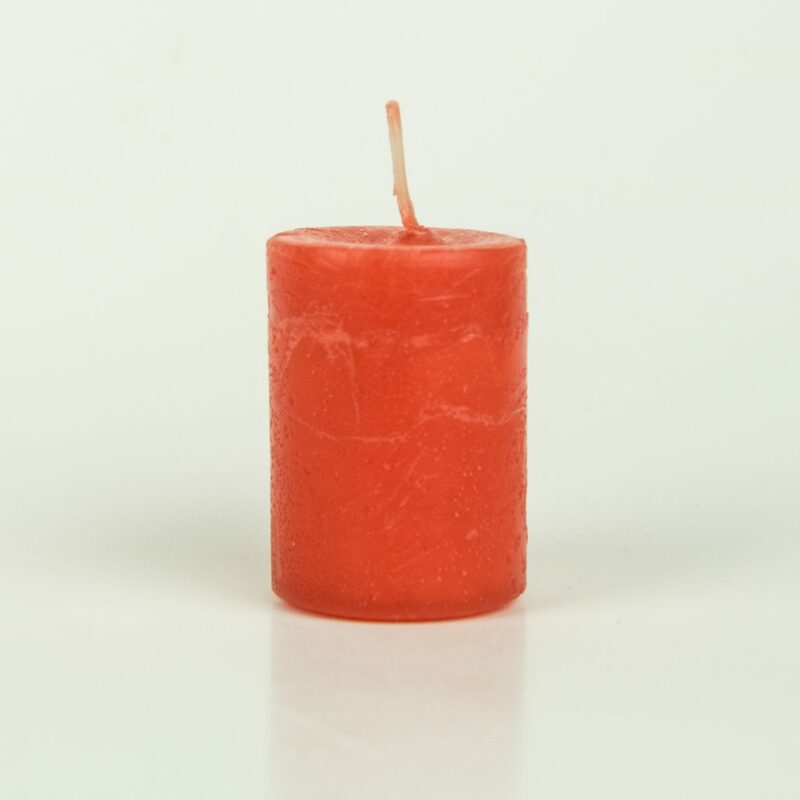 Light your candle at a height away from children and pets. 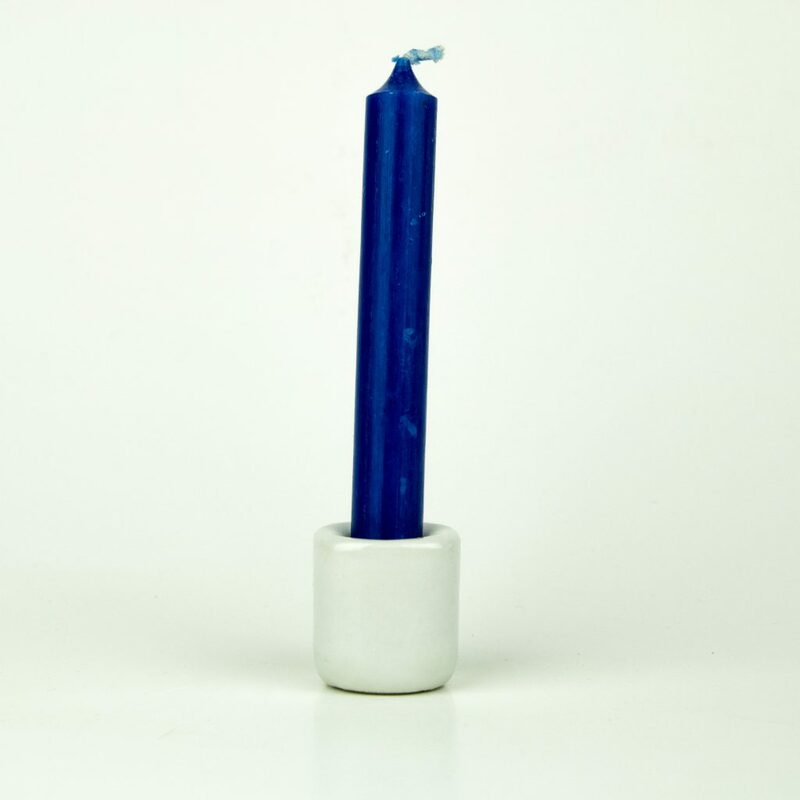 Never leave a lit candle unsupervised.